Live the charmed life in Oakview, where it's more than just a convenient location. Your perfect sized home welcomes you into the living room - dining area, where you'll want to relax from the busy day in front of the fireplace. The large kitchen has room for multiple chefs, and you can dine inside or on the patio just off the kitchen within the fenced yard. The ample master suite enjoys some privacy from the other two bedrooms and full bath. Only the bonus/ multi-purpose room is upstairs. Start the life you want right here. I was searching for a Property and found this listing (MLS #201902578). 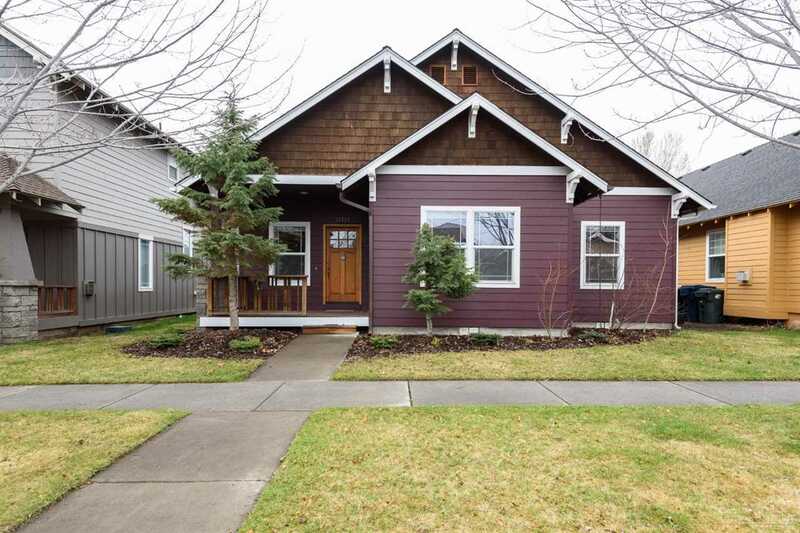 I would like to schedule a showing for 21373 Oakview Drive Bend, OR 97701. Thank you! I was searching for a Property and found this listing (MLS #201902578). Please send me more information regarding 21373 Oakview Drive Bend, OR 97701. Thank you!